First published in 1988, the aim of this book can be stated in Nietzsche’s words: ‘To look at science from the perspective of the artist, but at art from that of life’. The title contests the notions that science alone can provide us with the most objective truth about the world, and that artistic endeavour can produce nothing more valuable than entertainment. 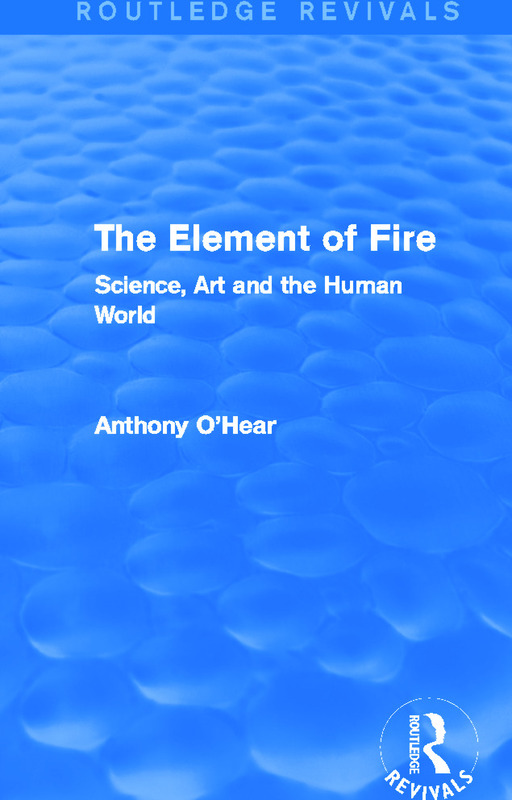 O’Hear argues that art and the study of art are not indispensable aspects of human life, and that this is equally as important as the investigation of the natural world.